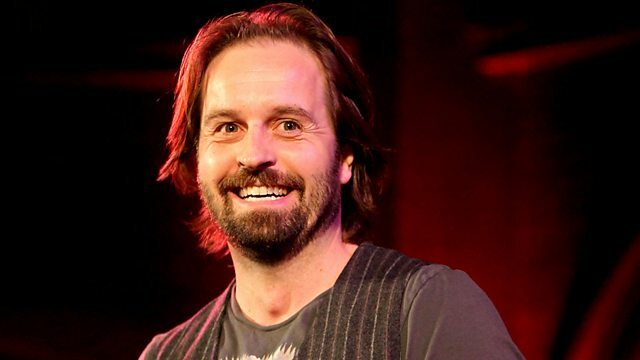 Opera singer and star of Les Miserables Alfie Boe joins Kirsty Young to choose his Desert Island Discs. Kirsty Young's castaway is the singer Alfie Boe. He is one of our most popular tenors and, highly unusually, is a sell-out success in both opera houses and musical theatre. The youngest of nine children, he left school to work as a mechanic - before being plucked off the shop-floor for stardom. However, while he's at home on the stage, you won't necessarily find him in the stalls: "I like good singers, I don't necessarily like one genre of music, I just like good singers, good voices and good songs," he says, adding: "I never go to the opera.... it's just not my world." Elvis G.I. Blues Collector’s Edition.